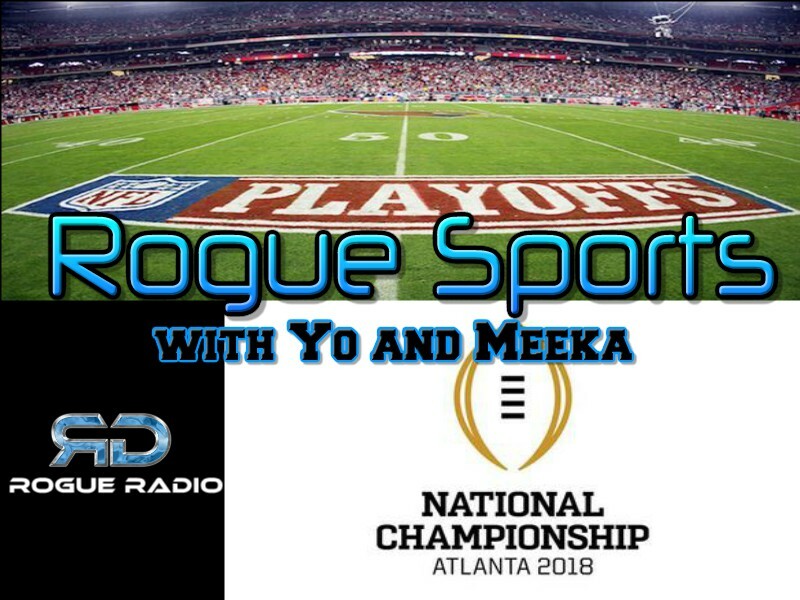 On this episode of Rouge Sports, Yo and Meeka discuss the NFL Wild Card weekend. The ladies also talk about the upcoming College National Championship game between Alabama and Georgia. Hear how Yo feels about the college playoff system and they also talk a little NBA.